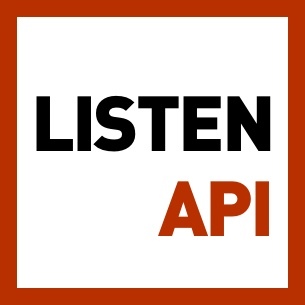 We talk with Anna Shedletsky, CEO of Instrumental, about defect analysis & detection in mid- to high-volume manufacturing.Listen and subscribe on iTunes, Overcast, Google Play and Stitcher! Notes:Anna’s recent blog post on how counterfeit chips can infiltrate the legitimate supply chain.An interview with Anna about her time at Apple.Recent blog posts by Anna on the Samsung Galaxy Note 7 battery explosions, iPhone glitter case leaks, and serializing your products. Disclaimer: The podcast and artwork embedded on this page are from theprepared.org, which is the property of its owner and not affiliated with or endorsed by Listen Notes, Inc.
Search past episodes of The Prepared.